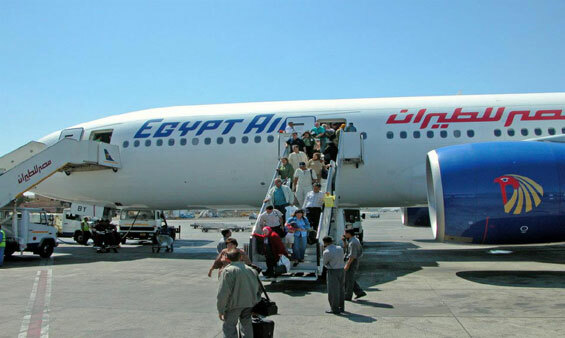 Shaspo Tours offering Cairo Airport Transfers, Book Cairo Airport transfers and enjoy comfortable vans, Cheap Cairo Airport Transfers, Shaspo Tours offering Cairo Airport Transfers to and from Cairo Airport. 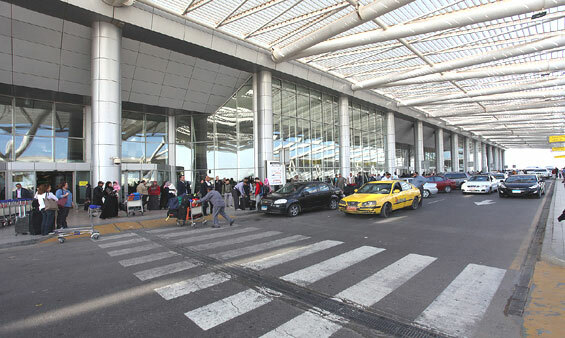 Book Sharm el Sheikh Airport Transfers and enjoy Egypt Airport Transfers, Shaspo Tours offering Sharm El Sheikh Airport Transfers to feel the privacy, Try Sharm El Sheikh Airport Transfers and avoid the hassle of the Taxi Drivers. 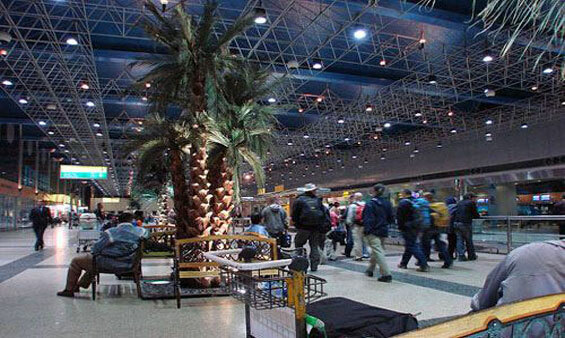 Luxor Airport transfers, Shaspo Tours offering Egypt Airport Transfers from Luxor Airport, Book Private Airport Transfers and Avoid the hassle of the Taxi Drivers, Try Luxor Airport Transfers and enjoy the privacy with Shaspo Tours. 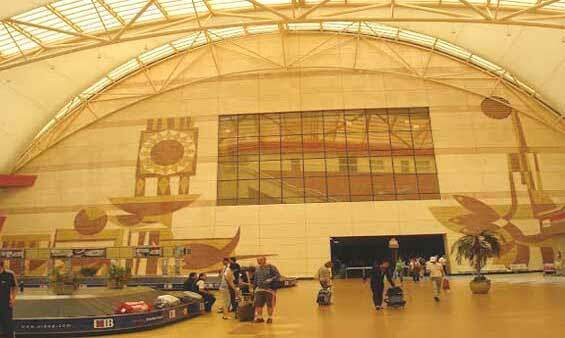 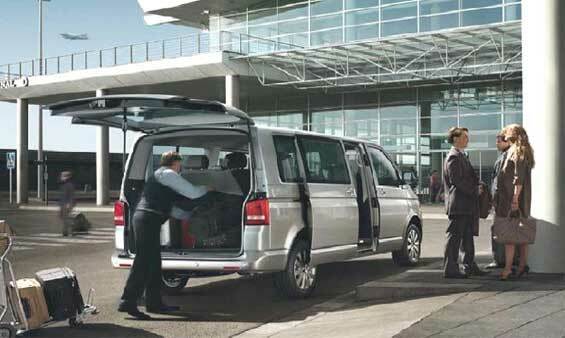 Aswan Airport transfers, Shaspo Offering Egypt Airport Transfers from all Egypt Airports, starting from Aswan Airport where you can enjoy Aswan Airport Transfers to and from Aswan Airport.